Silax HD wallpapers bring a large collection of high quality (HD) wallpapers which make your phone look new every day. Silax provides a bunch of amazing free HD backgrounds that won't let you down. Just pick a favorite category from a list: fashion, nature, backgrounds, people, feelings, places, animals, sports, travel, buildings, and more to browse many high-quality images. Silax has a modern & beautiful design. Clean design for your amazing phone. 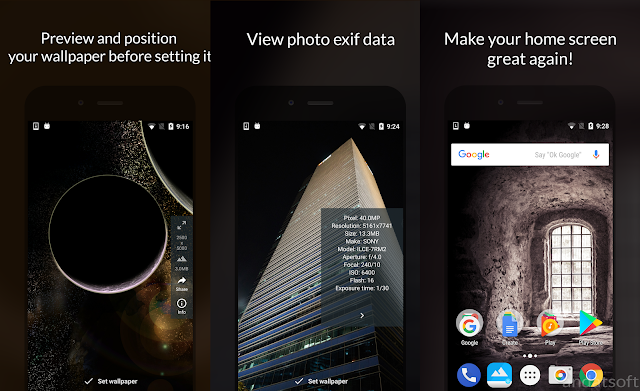 Set your wallpaper in some simple clicks. Just pick your favorite one, preview then set it. 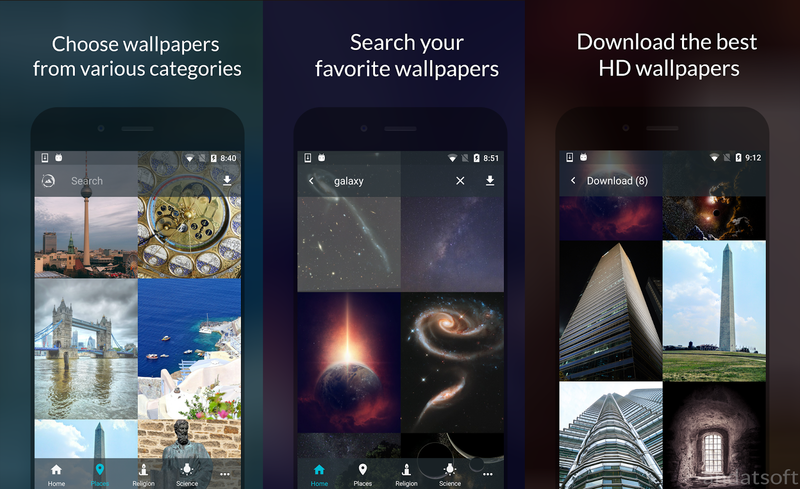 You can choose your wallpaper style to fit your need: scrollable or fixed wallpaper. Download your full high-quality wallpapers and use it later. If you are using a tablet, don't worry, Silax is designed for the tablet as well. Now make your home screen great again!